Python is preinstalled on my Ubuntu / Debian Linux desktop. I’m unable to find IDLE integrated development environment for Python. How do I install IDLE IDE? 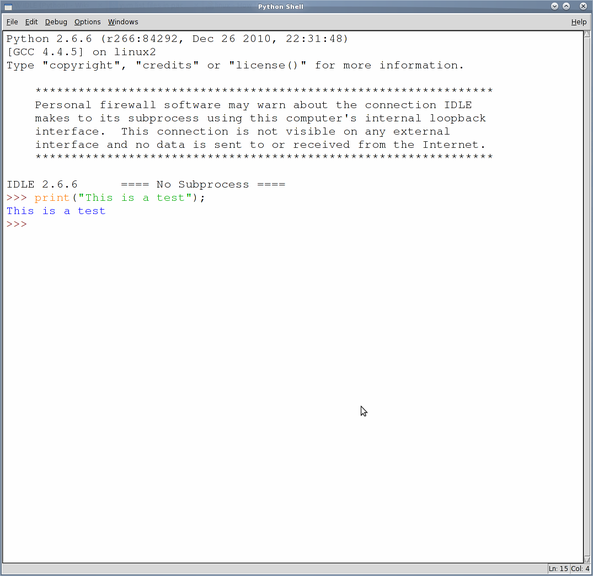 python-tools : This RHEL / CentOS / Fedora Linux package for IDLE includes several tools to help with the development of Python programs, including IDLE (an IDE with editing and debugging facilities), a color editor (pynche), and a python gettext program (pygettext.py). idle – This Debian or Ubuntu Linux meta package for IDLE. You may need to install idle-python2.5 package for Python v2.5, idle-python2.6 package for Python v2.6, idle-python3.1 package for Python v3.1. How do I start IDLE under Linux? There is really no need to use idle, the python shell — ipython under linux is way better than idle, it has both terminal and graphical(QT) versions. idle-python3.4 It worked! Lubuntu 15.04 with both python2.7 and python3.4 preinstalled. can someone send me the right command ? Thank you friend, It’s so great! ‘sudo apt-get install idle’ seems to install the Python shell, not the IDE package. Any ideas on how to install the IDE. Actually – no it didn’t work on the laptop. how to change the font size on the sell. 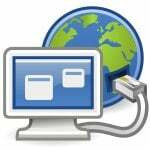 Could you please help me in getting python installed on my pc redhat 7 64 bit (VM). I am new in this. I have installed python 3.2 package but now able to start the program. I have checked this article and it says, for redhat python-tools has to be installed which includes IDLE. But I am not getting this package for redhat 7 64 bit. Please help ! I have seen a idle3 command that runs IDLE with python 3x. It is included in ubuntu14 hopefully ubuntu16 as well. How to remove older python2.7 of my laptop and keep only python3.4?